Yesterday: part one of The rise and rise of Wargaming saw how Victor grew his company from dorm room experiment to eastern megaforce. Today: Wargaming goes global, builds reinforcements in the guises of Warplanes and Warships, and protects some 1940s relics. Victor Kislysi, CEO of Wargaming, had dominated Russia’s gaming scene in 2010. World of Tanks was massive, but it was just a rivet in comparison to the incredible machine it would become. Now was the time for Wargaming to take on the west; Europe and America were targets ripe for the taking. 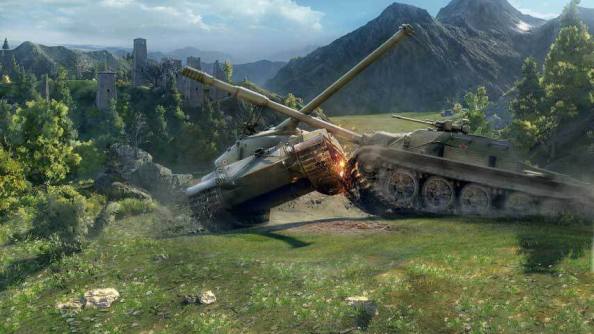 World of Tanks launched in Russia, but its audience was global from the first moment. Growth was explosive. And while it was easy enough to provide servers and slots for players, supporting them was harder. “The game happened to be good for middle-aged guys. No matter which nationality, tanks are tanks,” says Victor. Today, the scale of World of Tanks is extraordinary. Russia is probably saturated, Victor admits: “everyone in Russia has tried World of Tanks at a certain point,” but growth is strong in America. It is consistently one of the top ten played games in China, too. 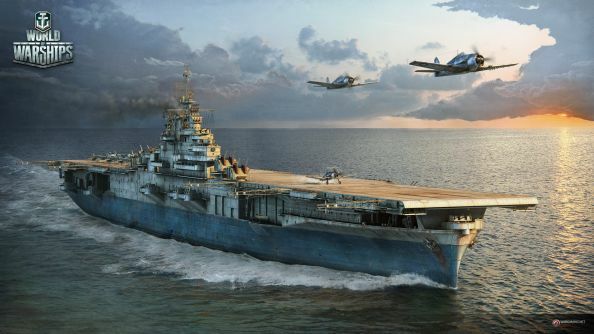 Meanwhile, Wargaming has expanded their game roster with World of Warplanes and World of Warships. 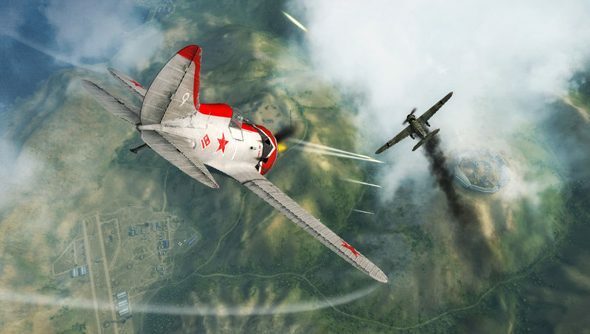 Initially, Warplanes was pitched as the American version of World of Tanks – traditionally interest in aircraft is far higher than mechanized war-trucks. 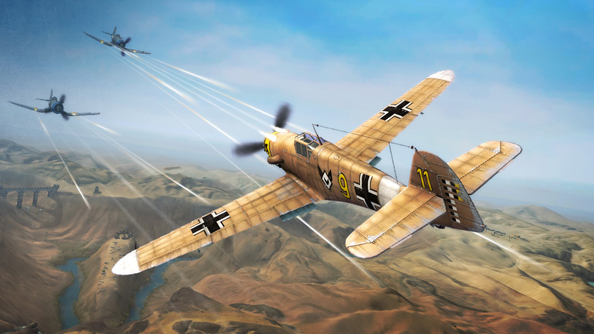 Warplanes hasn’t quite seen the same growth, and Victor is frank about the reasons why. Dogfighting is hard. More tutorials, better PvE modes and a focus on easing players into the air should help. Meanwhile, World of Tanks: Generals is Kislysi’s small pet project: “It’s a very smart and sophisticated card game, We have the deck of cards, and the battlefield with 3×5 squares. Not only do you have to play your cards in the right order, but you need to move them around the battlefield. But what’s most interesting, I think, is Wargaming’s commitment to outreach and preservation. The company is a major contributor to a project restoring the only surviving Maus super-heavy tank, helped recover the very last Dornier Do 17 plane in existence for RAF Cosford, and funds annual Memorial Day events in America. Over two decades Kislysi has been gathering the components to construct a mega-developer. Now he sits in the commander seat of one of PC biggest games. “You can work miracles if you have passionate, single minded people,” says Kislysi.